CEO of the Cape Town Carnival Jay Douwes says this year’s event was not only about entertainment but about bringing the issues facing the country to light. 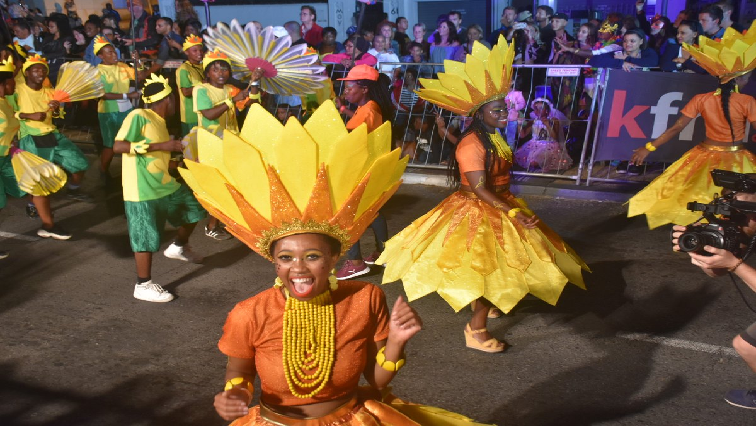 The Carnival has attracted young and old who have come out in their numbers for one of the biggest events on the city’s social calendar on Saturday. This year’s theme was VUKA UKHANYE which means Rise and Shine. More than 2 000 costumed performers musicians, floats and giant puppets entertained spectators. One resident says this is an event that cannot be missed. The post (N)Carnival focusses on issues facing the country appeared first on SABC News – Breaking news, special reports, world, business, sport coverage of all South African current events. Africa's news leader..